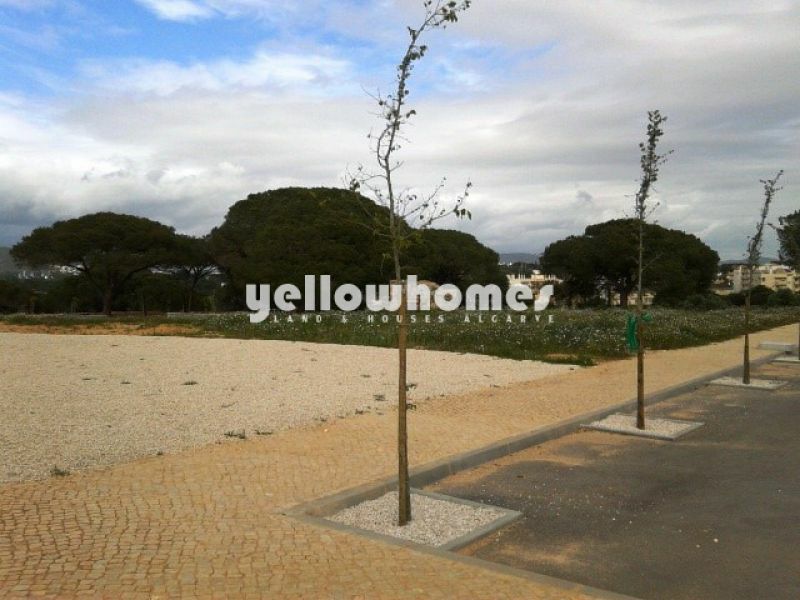 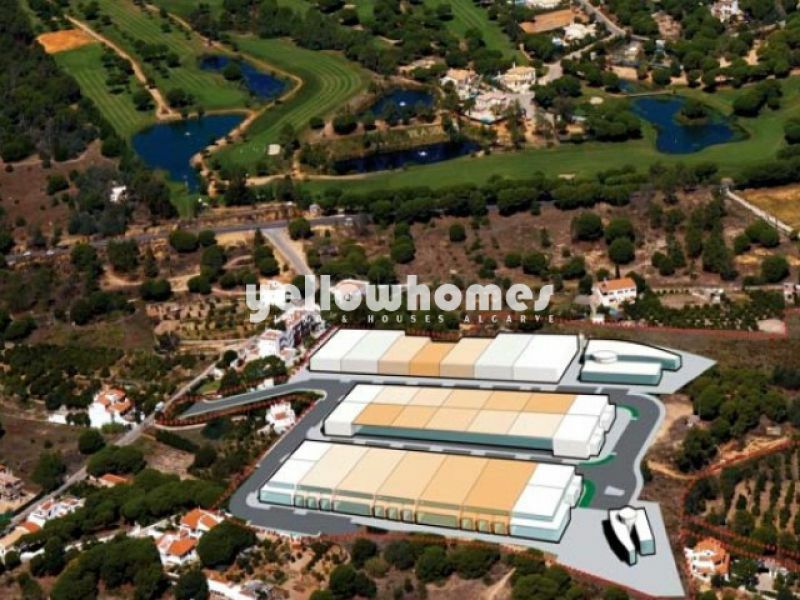 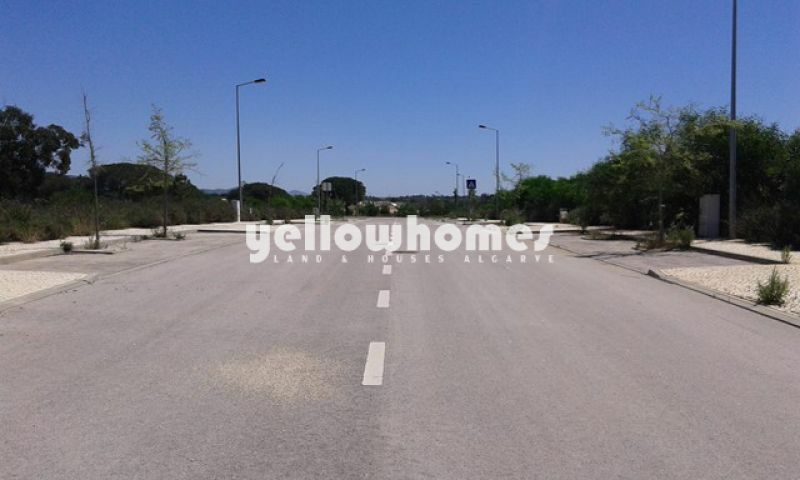 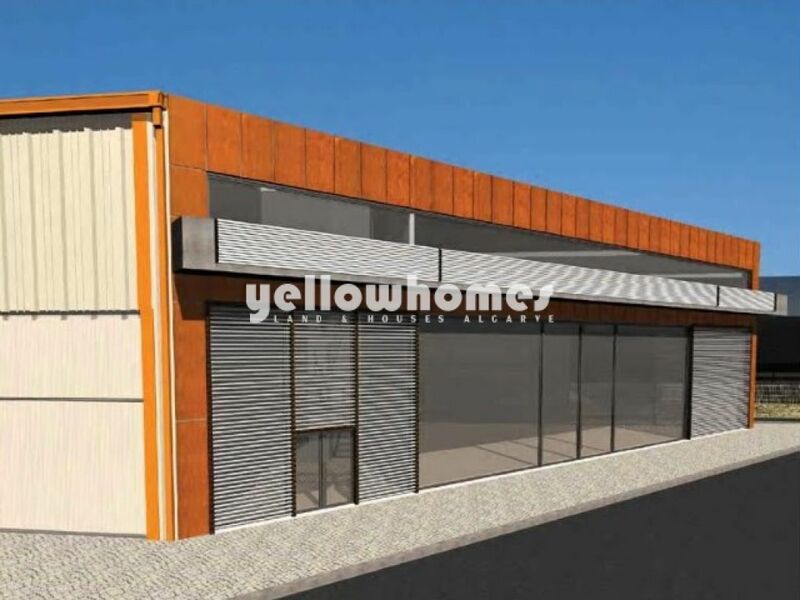 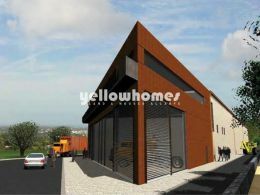 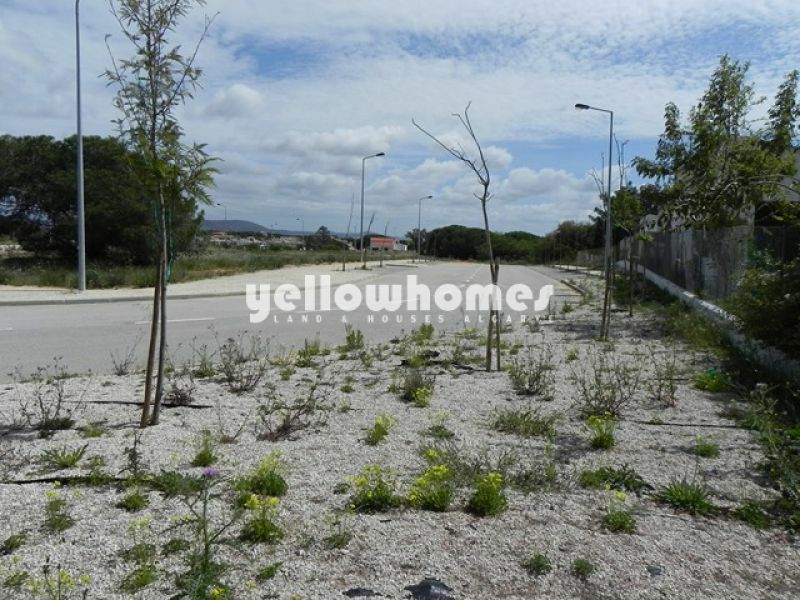 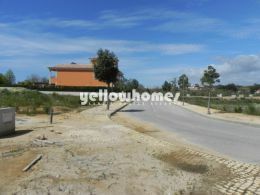 This plot with 412,50m2 is part of commercial zone located on the outskirts of the towns of Quarteira and Vilamoura in the central Algarve. 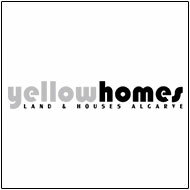 The EN 125 and motorway A22 are easy to reach within a 5 minute drive. 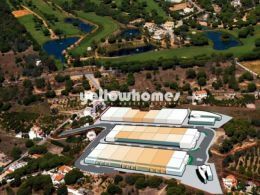 The plot allows a maximum construction of 412,50m2 permitting storage, offices or similar activities. 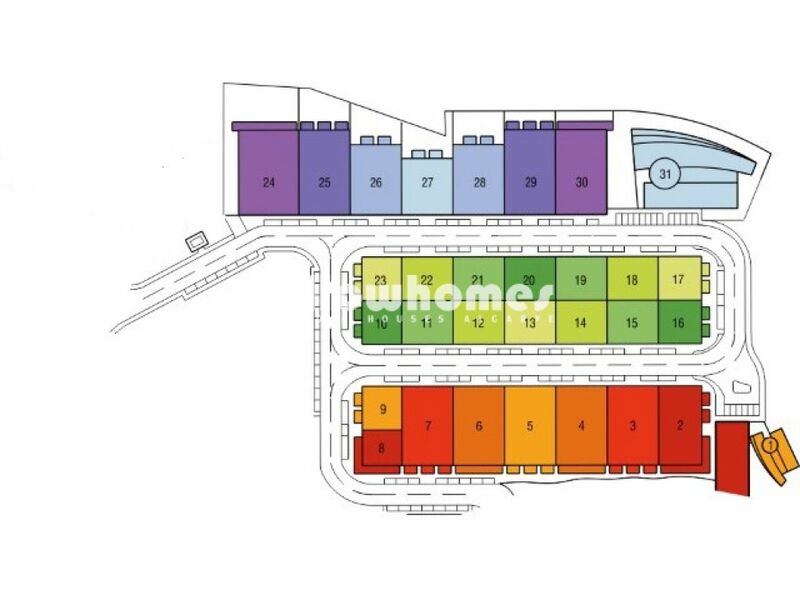 More plots in different sizes for commercial purposes are available; please contact us for more information.